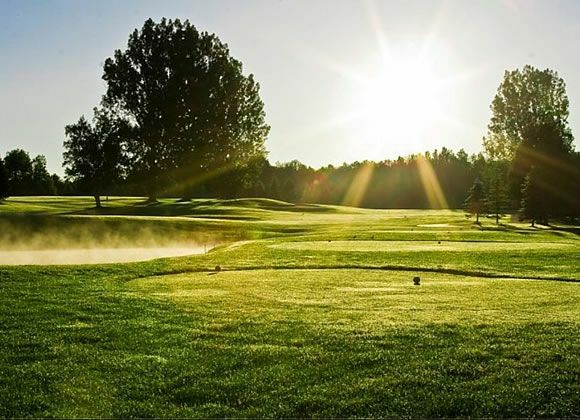 Bear Creek is designed for today’s golfer. 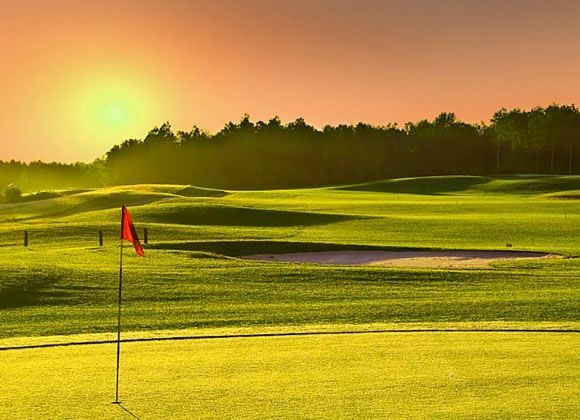 At 5375 yards, the par 70 golf course offers golfers of all abilities the opportunity to test their skill and yet still enjoy their game in just over four hours. 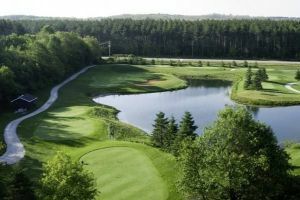 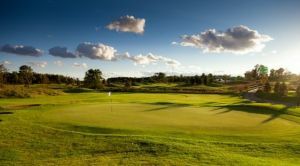 Bear Creek’s tree lined contoured fairways dramatic bunkering and strategic ponds make this challenging layout a must play. 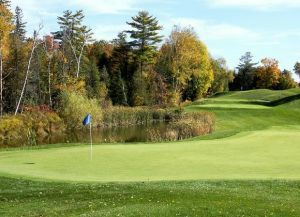 Bear Creek offers an exceptionally well maintained golf course. 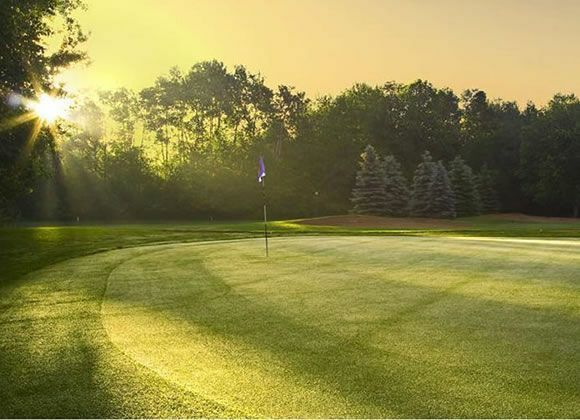 A state-of-the-art irrigation system helps ensure prime course conditions at all times. 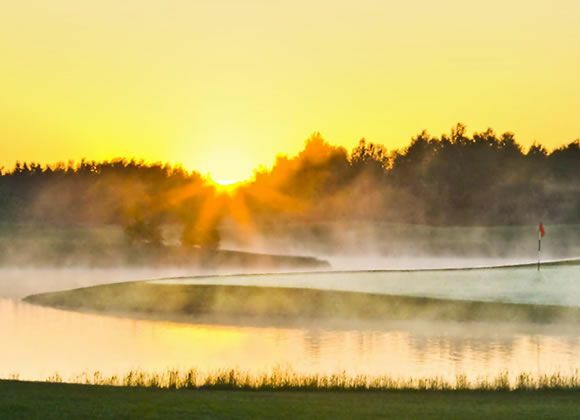 Paved cart paths, stone work edging, abundant flower beds and koi swimming leisurely in the ponds, are all examples of Bear Creek’s attention to detail. 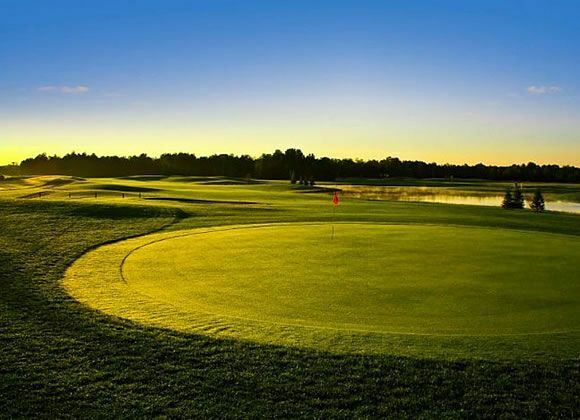 As a family owned business, personal care is given to every aspect of course design, maintenance and guest services. 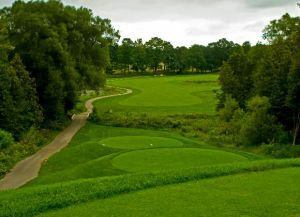 Bear Creek Golf Club is not yet in our pool of Golf Courses for orders.